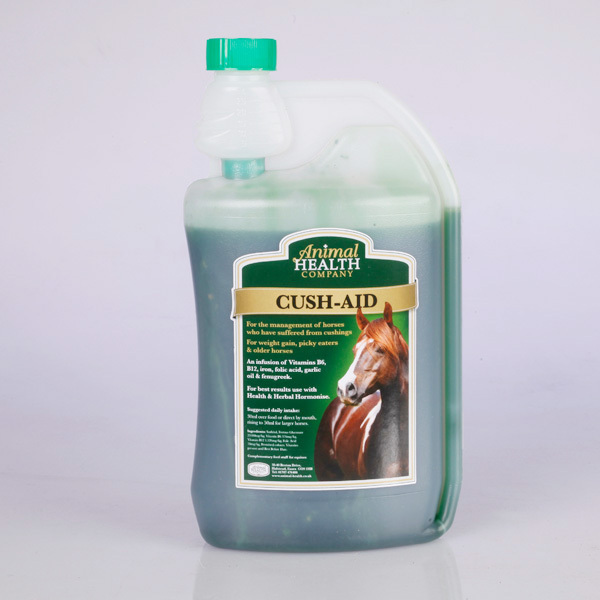 Blending Vitamins B6 & B12 with key ingredients known for their properties such as Iron, Folic Acid, Fenugreek and Garlic Oil, Animal Health Company Cush-Aid can effectively help with the management of horses affected by hormone linked conditions such as fatty deposits or reduced hair shedding. Designed to be supplemented with Hormonise. There are currently no questions for Animal Health Company Cush-Aid for Horses - be the first to ask one!